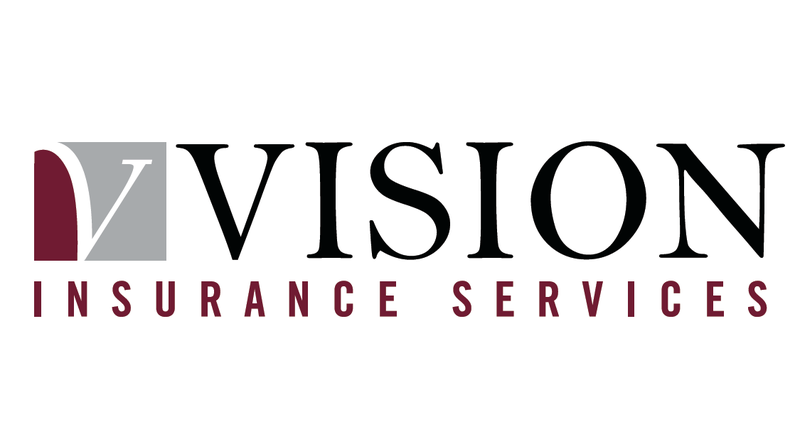 Stuart Leitch is a Consultant to Vision Insurance, working within our Romford and Bagshot Branches. He works on various projects within Vision. 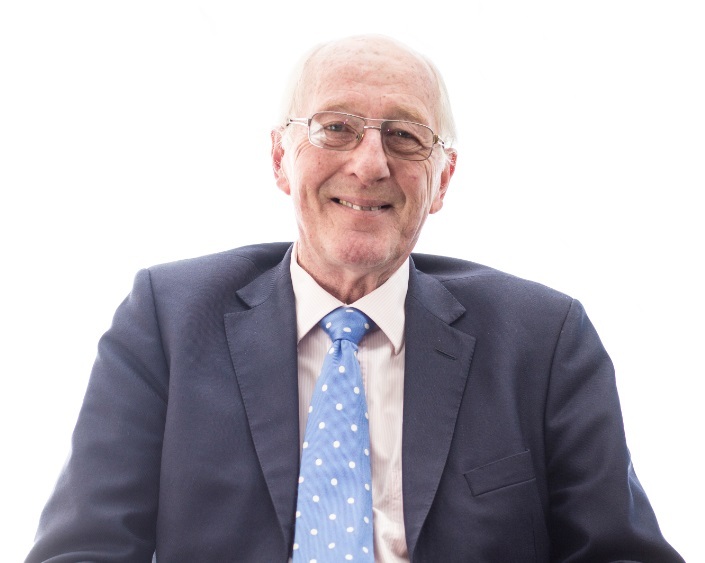 Stuart joined the insurance industry in 1973, and has a broad range of senior experience, working at director level before establishing his own brokerage in 1990. This was purchased by Vision Insurance in 2011. He has a wide range of knowledge, spanning Prestige Homes Insurance and Commercial/Business/Corporate Insurance. Stuart is a keen golfer, and enjoys fine dining.